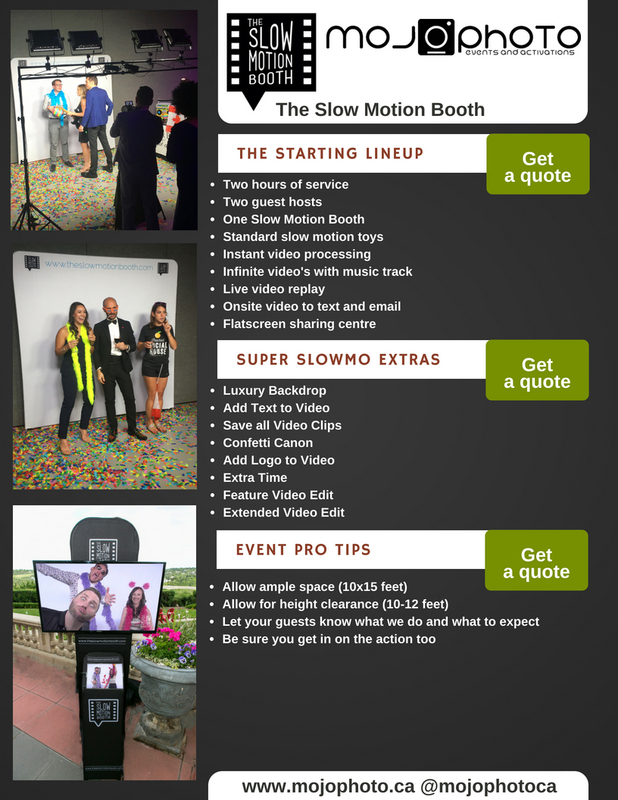 Are you struggling to find a new innovative way to engage guests at your event? see this here http://mydishwasherspossessed.com/tag/graduation/ Do you want to make your event stand out, and provide your guests with a great experience? Ya! So do we. Let us help you.